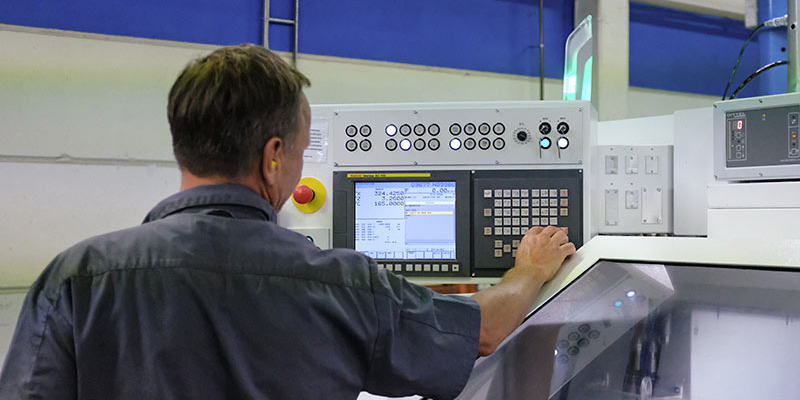 Our extensive fleet includes modern numerically-controlled multi-operational machines, lathes and gear cutting machines. We also have assembly lines for power take-offs, fuel and oil pumps and Turbo Compound. Our tooling department manufactures some of the equipment and the tools required for our production. 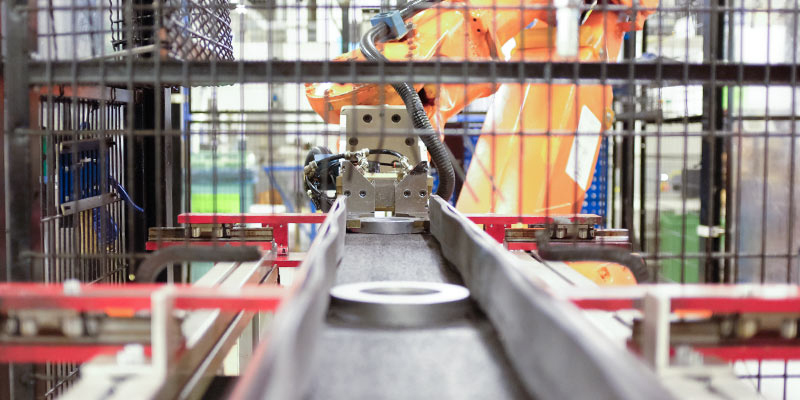 To a large extent we employ automated production cells where all cutting takes place in a single flow. We also have production groups with a number of free-standing lathes, hobbing machines, gear shavers etc, where we produce prototypes and spare parts volumes.